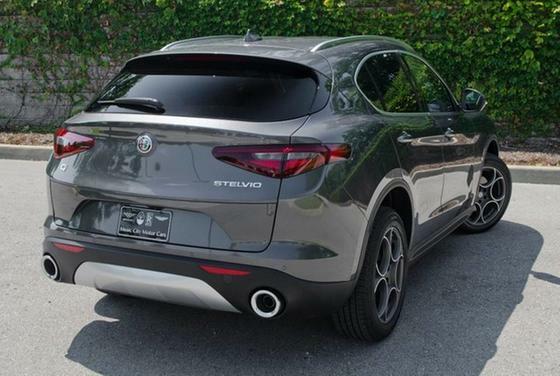 Alfa Romeo Stelvio with desirable options. 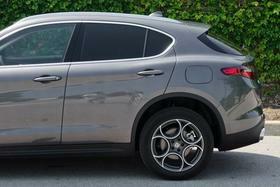 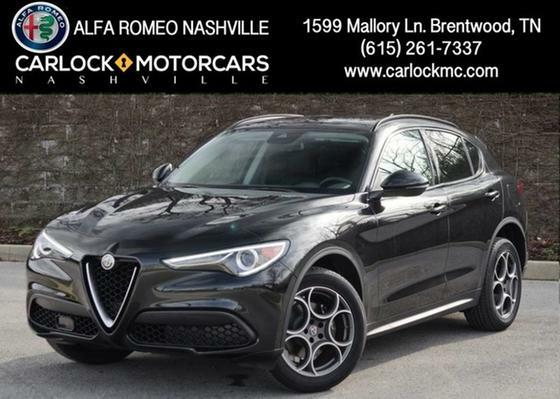 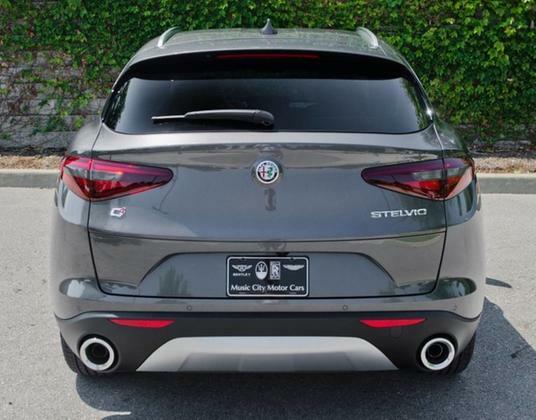 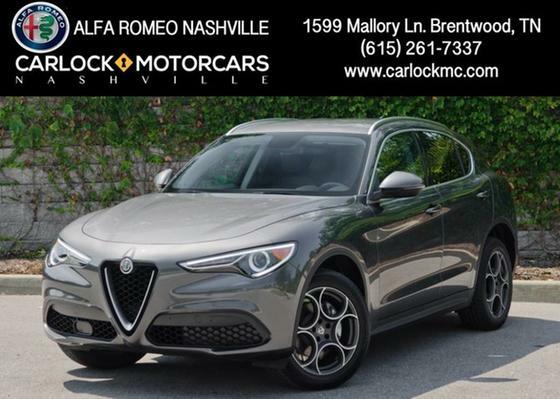 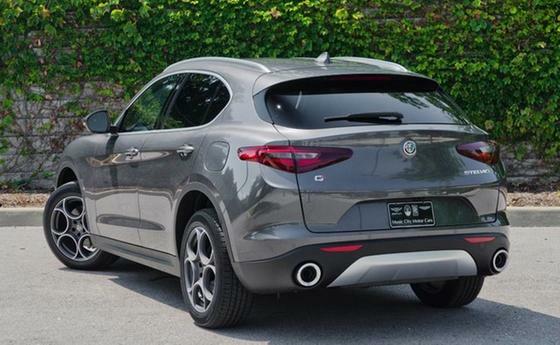 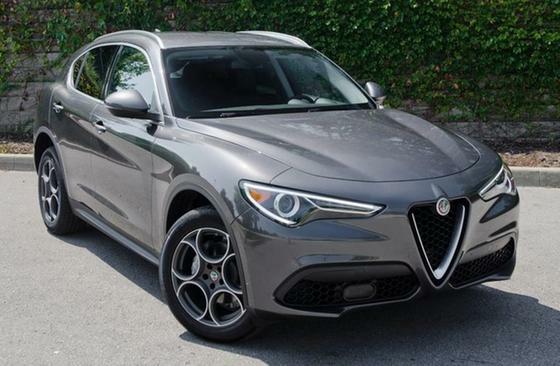 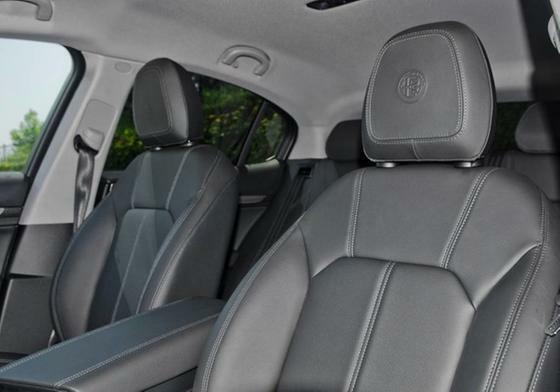 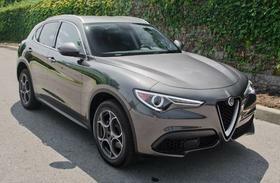 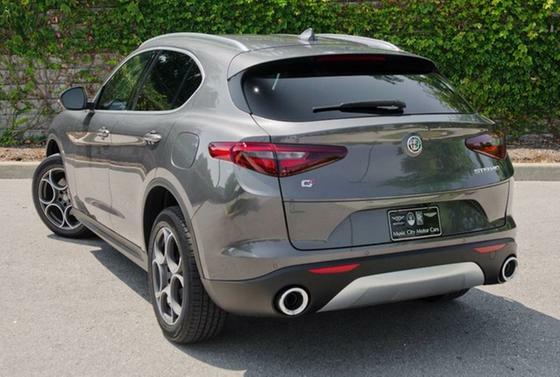 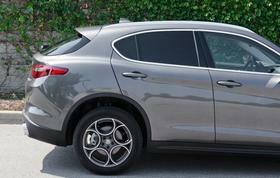 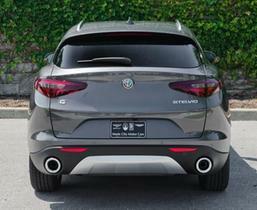 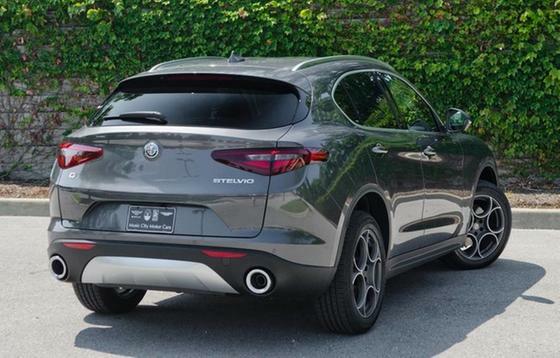 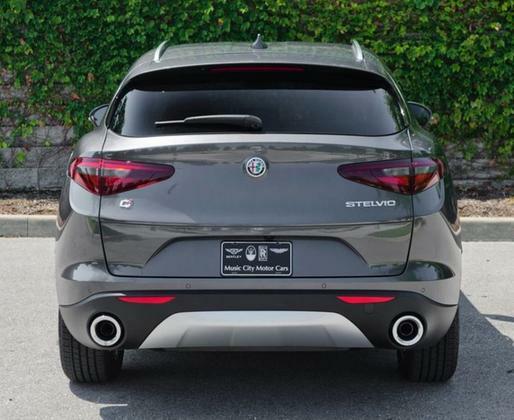 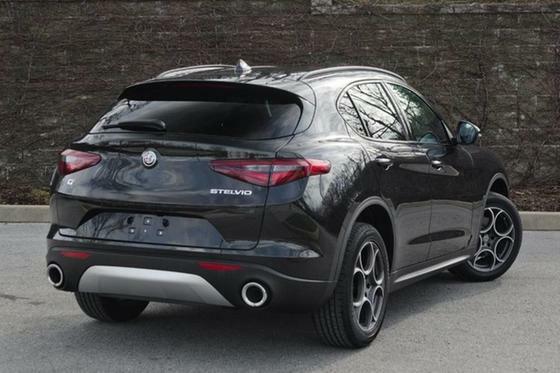 Step behind the wheel this Alfa Romeo Stelvio and you will recognize several interior options such as aluminum interior accents, seat heating, heated steering wheel, garage door opener, rearview camera and more. 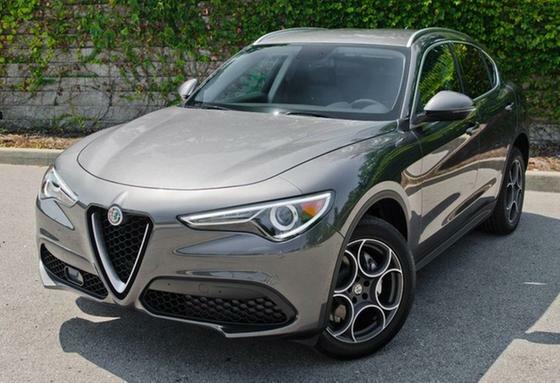 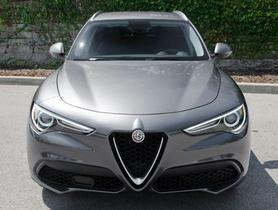 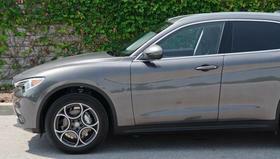 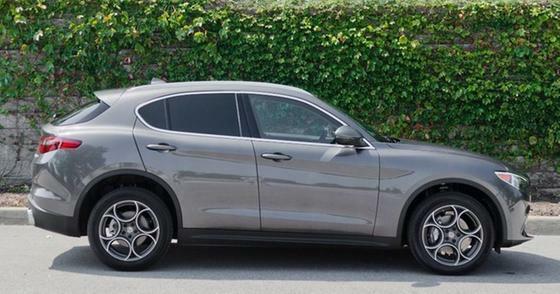 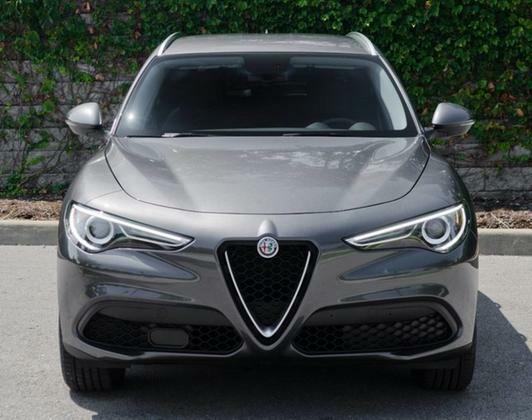 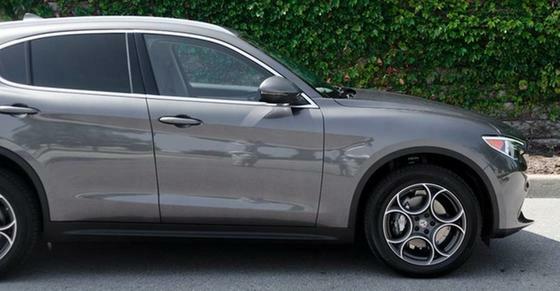 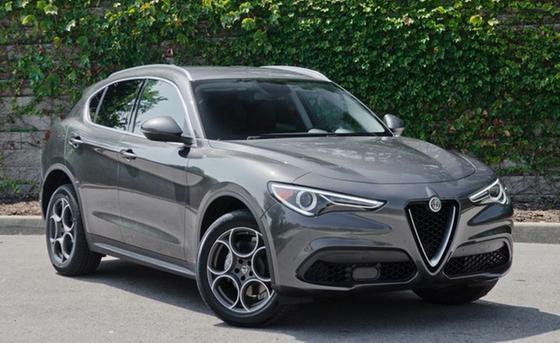 On the outside, the Stelvio in Vesuvio Grey Metallic grabs attention everywhere it goes. 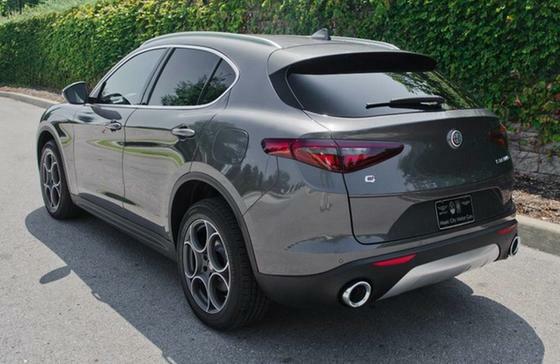 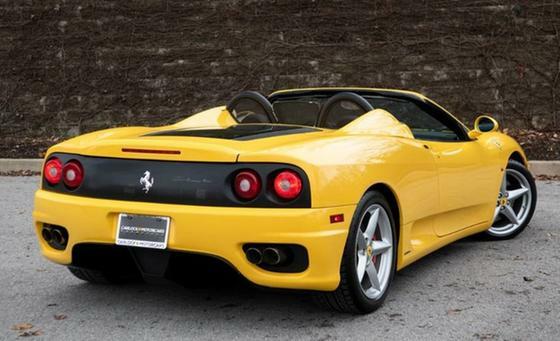 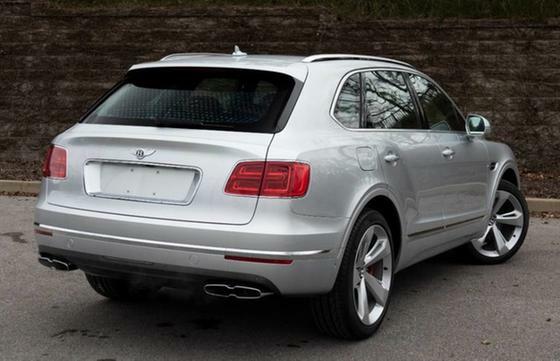 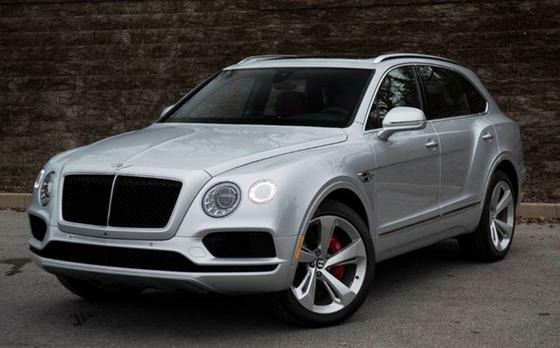 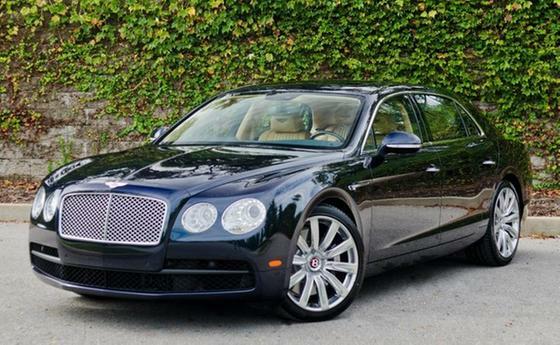 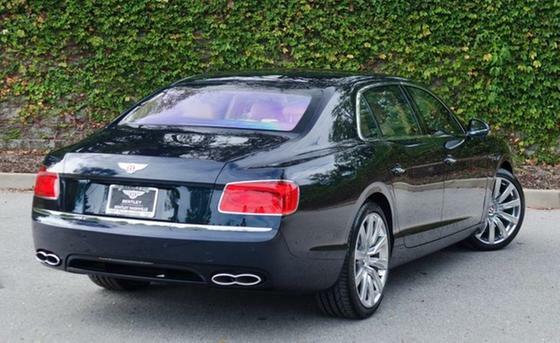 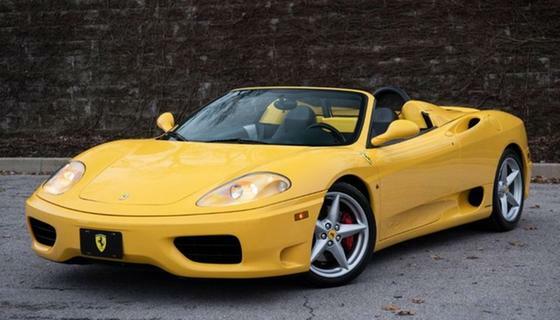 This is complimented by the 19 aluminum wheels, aluminum roof rails, silver brake calipers and more. 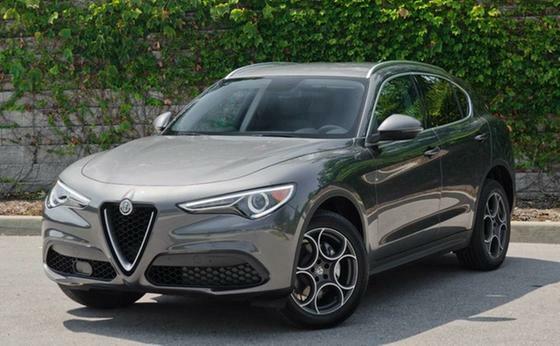 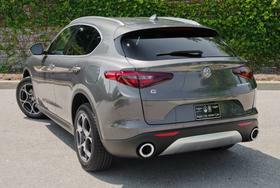 The Stelvio is powered by a turbocharged motor producing a best-in-class 280HP. Contact us today for more info and special lease offers.